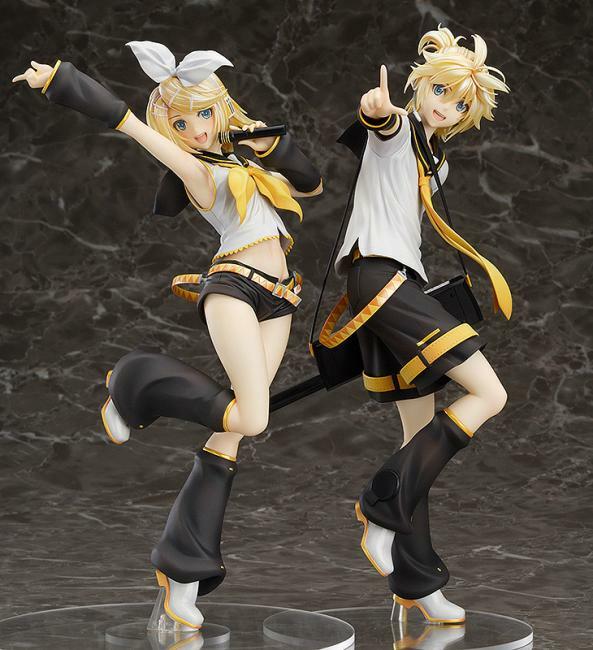 Soška Kagamine Rin vytvořená podle předlohy figurální řady original Tony x Character Vocal series vycházející z grafického návrhu je vysoká cca 24 cm s detailním zpracováním. The third in the Tony x Character Vocal Series set! 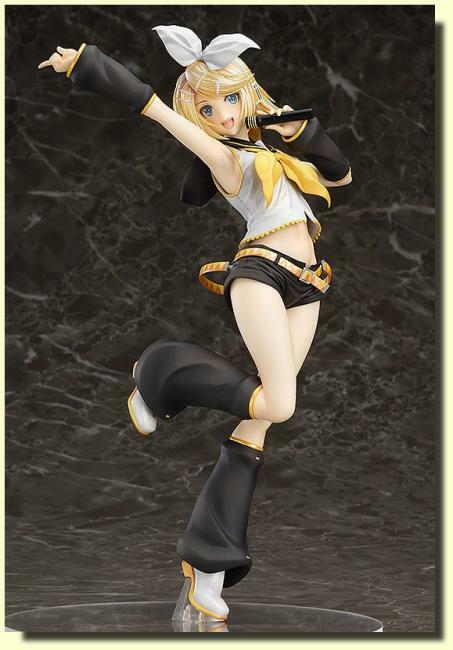 Kagamine Rin in Tony style! 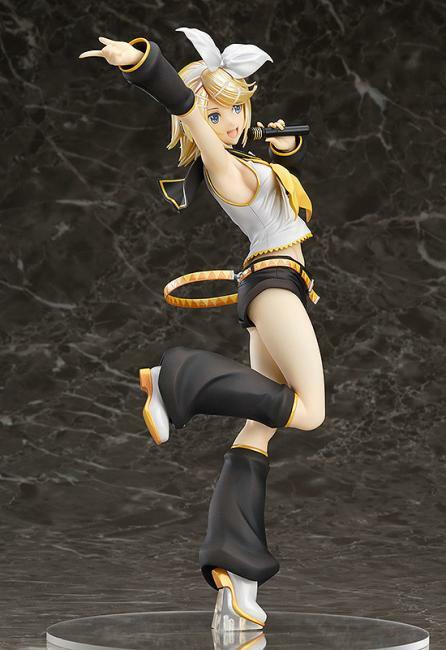 Following on from the previously released Hatsune Miku and Megurine Luka comes a 1/7th scale figure of Kagamine Rin based on the illustration of her by popular illustrator Tony! The unique feeling of Tony s illustrations has been faithfully preserved in figure form through gentle colors and translucent parts, all sculpted in intricate detail for fans to enjoy. 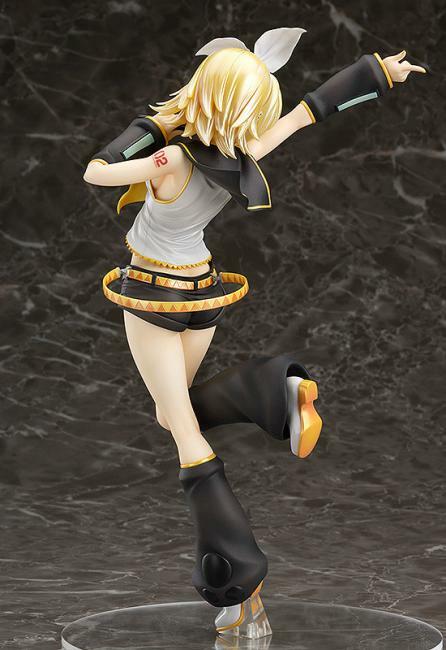 Careful attention has been given to all aspects of the figure, including the unique appearance of her blond hair and the high-quality look of her shirt through a shiny pearl paint. 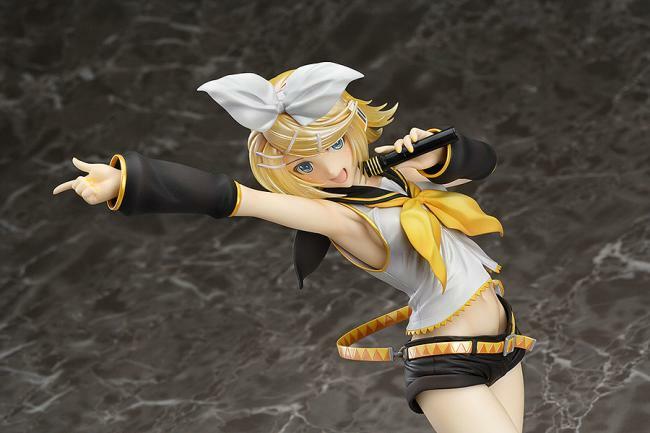 Enjoy the energetic charm of this adorable Kagamine Rin in your collection!